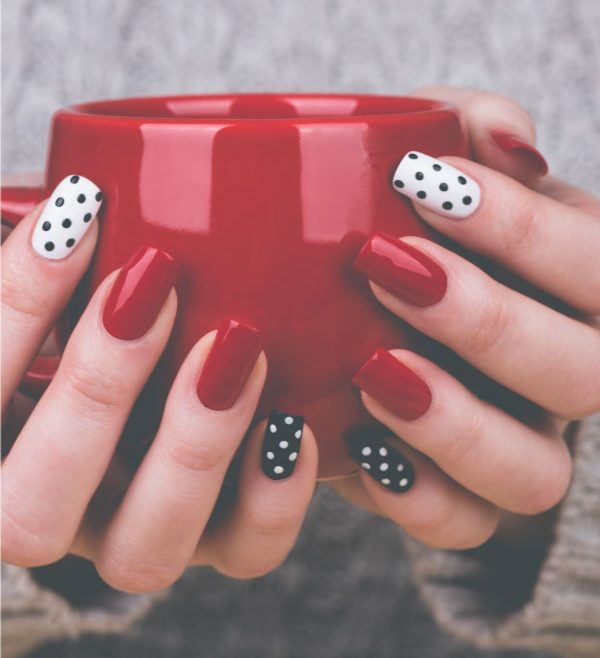 Nails & Salons – Daily salon treatments. Luxury manicure and pedicure, massage and facials. Dubai is full, and I mean full, of some of the worlds best salon treatments. This includes beauticians, hairdressers, nail artists and massage therapists. The whole region is built on luxury and indulgence. So why not treat yourself and enjoy some of these little luxuries. The good news is that VoucherSkout is packed full of inspiring 50% off beauty and wellness offers. Handpicked to ensure quality and satisfaction everytime.